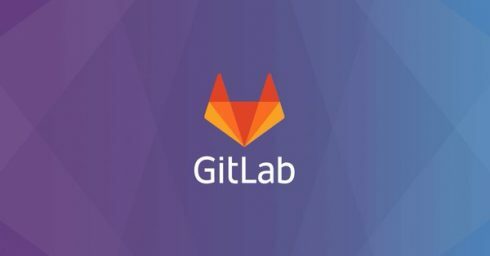 GitLab is now valued at more than $1 billion thanks to a recent $100 million series D round of funding. The company plans to use this new investment to strengthen its position with DevOps and tackle everything from planning to monitoring. According to GitLab, too many enterprises are struggling to succeed with DevOps because of the amount of tools it takes to drive the different stages of software development and operations. A typical DevOps environment includes tools from VersionOne, Jira, GitHub, Jenkins, Artifactor, Electric Cloud, Puppet, New Relic and BlackDuck, the company explained. This “tool chain crisis” slows down cycle times and leads to poor visibility. GitLab’s’ Concurrent DevOps vision aims to break down barriers, build features for each DevOps stage in one application and provide the ability to manage, plan, create, verify, package, release, configure, monitor and secure software more easily. “Two of the defining characteristics of modern application development are an open, collaborative process and toolchains that transcend individual product categories from planning out to operations. By marrying an open source development process to a comprehensive set of functional capabilities, GitLab aims to leverage those precise qualities in a single application that meets enterprises’ DevOps needs, said Stephen O’Grady, principal analyst with the developer-focused research firm RedMonk. In addition, GitLab is focused on supporting even faster DevOps lifecycles, cloud-native architectures and multi-cloud deployment. Recent product updates have included Auto DevOps, Kubernetes integrations, and enhancements to the web IDE. Next articleWhat’s new in Cython 0.29?